Sign up to paint Starry Night! | Art Uncorked! 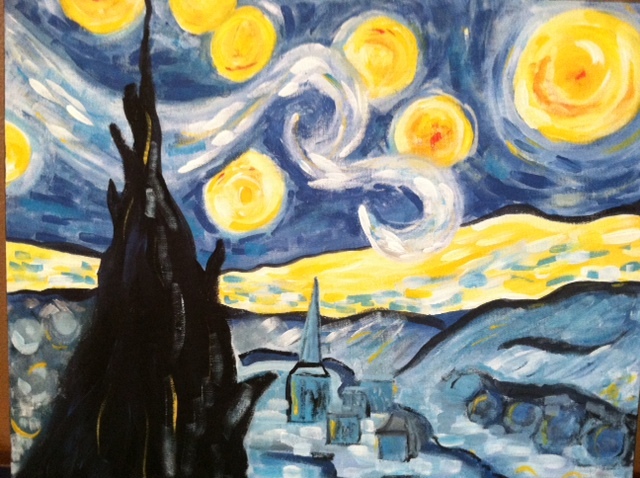 Sign up to paint Starry Night!